There was a lot of excitement when Andy Rubin officially revealed his Essential smartphone. This was, after all, the same man co-founded Android, so people were expecting something special. But while it’s certainly a solid performer, the handset doesn’t exactly stand out from the crowd, and not every review has been glowing. 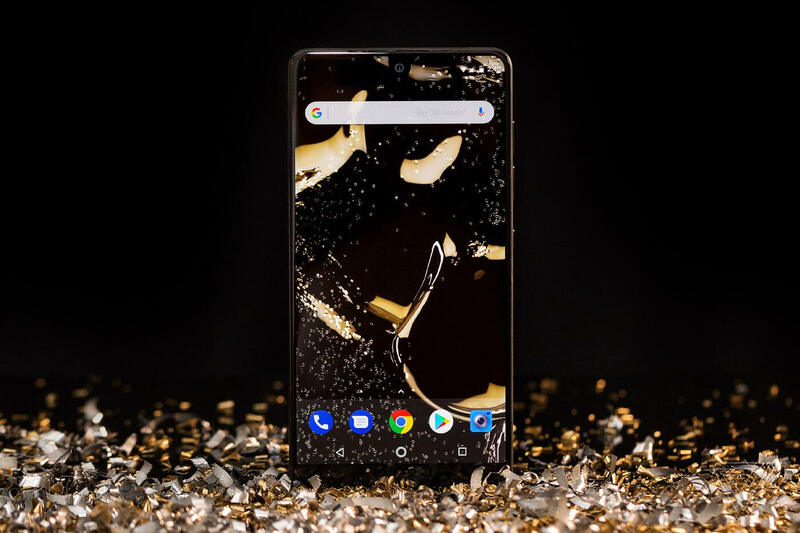 Some critics took issue with the Essential’s software and the quality of its camera, and not everyone was a fan of the design, but it still boasts an impressive specs list. It’s far from a poor device; it just didn’t live up to the hype and isn’t quite as 'essential' as Rubin hoped. What is surprising, however, is that only 5000 of the phones have been sold through Sprint since it launched in the US, according to a report from BayStreet Research. Sprint is the exclusive carrier for the Essential phone, offering it as part of a no money down, 18-month deal. And while the 5000-unit figure is an estimate, it will still be very disappointing for the company; a drop in the ocean, considering there are 2 billion Android handsets in use worldwide. The number doesn’t cover sales of unlocked units, but it’s hard to imagine they're much better, if not worse. The constant delays may have damped people’s enthusiasm for the Essential phone, and while its modularity was pushed as a killer feature, similar concepts from the likes of Google and LG never caught on — though Motorola has kept faith in its modular add-ons with the Moto Z phones. Despite the depressing news, Essential has the resources to turn things around. The company achieved unicorn status last month when it was valued at over $1 billion, all before shipping a single phone. And Andy Rubin’s presence will always be an asset. Plus, the company is set to launch its second product, a smart home assistant, sometime in the future.